Special Thanks to PGM Art Kile, and PGM Buck Buchanan for their Donations. The Grand Master, M.W. 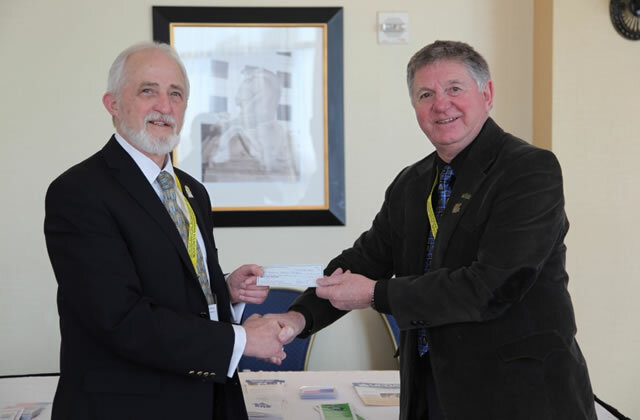 James Barrett, presented $5000,00 to the National Masonic Foundation for Children at the Grand Master's Conference in Baltimore 2014.